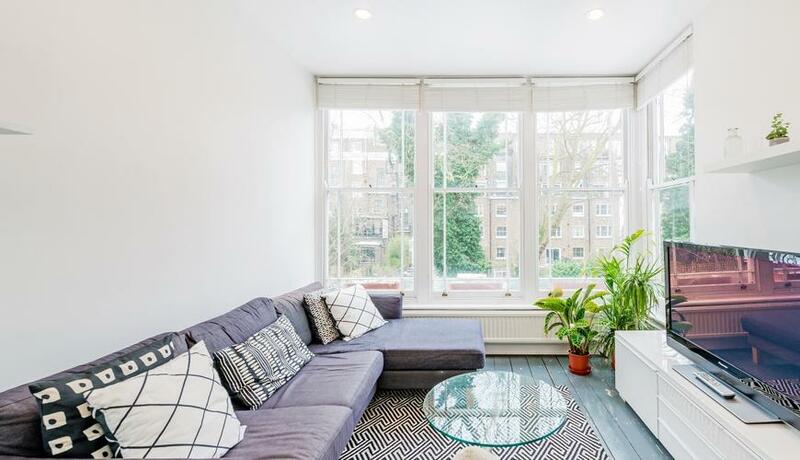 A charming, split-level one bedroom apartment that is located a short walk of Portobello, Notting Hill. The property has wood floors throughout and beautifully large windows in the living room allow an abundance of natural light. You also have a fully fitted kitchen with a dining table/area. 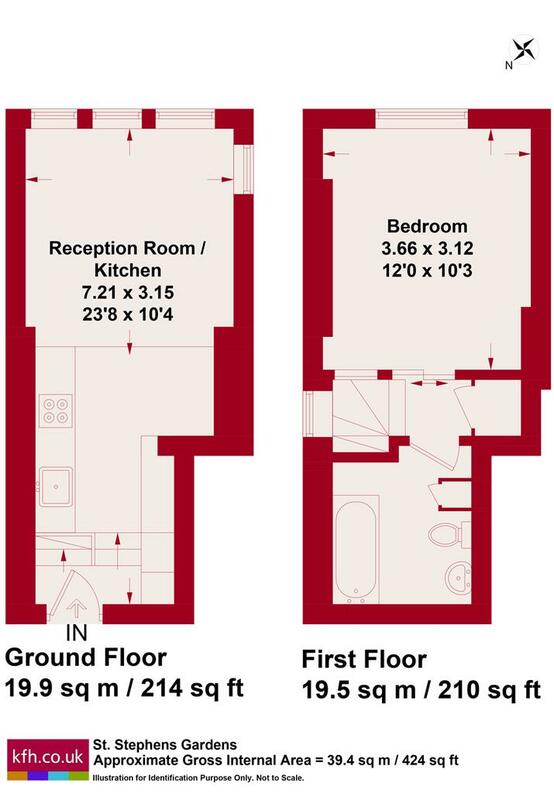 On the lower level you have a good sized double bedroom and a modern bathroom. The property is fully furnished and available immediately.